Car insurance is set to rise by up to £75 a year on average as a result of government ruling. This is a double whammy for drivers who have already been hit with price increases – car insurance was up at least 12% over 2016 according to the AA. For those aged under 22 or over 65 the bad news doesn’t stop there. It’s estimated car insurance for younger drivers could rise by an eye-watering £1,000, whilst those over 65 could face a £300 increase! How can I beat the latest car insurance price hike? So with insurers revving up the cost of car insurance, here are 3 ways you can keep your costs down. Compare car insurance now to ensure you’re on the cheapest deal so that when the price increases come into force you’re locked into the best policy! Don’t forget if you’re up for renewal never automatically accept your renewal quote, shop around to check you’re not being ripped off! Alternatively if you’re midway through your policy it’s not too late to switch to a better deal – just make sure you factor in the admin fee to cancel early. Here at easyfundraising we want to make switching car insurance easy for you, plus you could raise up to £30 in donations for your chosen good cause! Check out our Compare and Raise platform to make sure you’re getting the best deal. With over 20 leading insurers on board you can go through comparison sites such as GoCompare or direct through Aviva, Hastings Direct and plenty more to see how much you can save and raise. In the last year alone, over £37,000 was raised for over 4,000 causes through easyfundraising on car insurance! 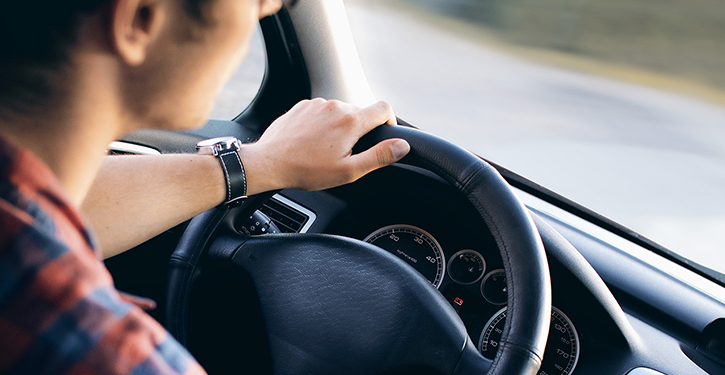 Adding a secondary driver to your policy could help you save on your insurance. For the best savings ideally the secondary driver should have a clear driving license and healthy no-claims history. If you can afford to pay your premium off in one go you will save yourself money in the long run. When you pay in monthly instalments it’s worth remembering insurers will usually whack a hefty interest rate on top! Are you feeling inspired to save yourself some serious money? Do a price comparison today through easyfundraising and save yourself money whilst you raise for your chosen worthy cause. We would love to know how much you’ve saved on your car insurance! Let us know by posting on Facebook or tweeting us.